Stonfo Creative Dubbing Kit a simple accessory from Stonfo allows you to build dubbing of various diameters and length for your fly tying requirements. 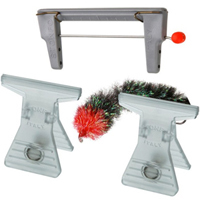 Stonfo Creative Dubbing Kit is supplied with two hair clips and a set of instructions. 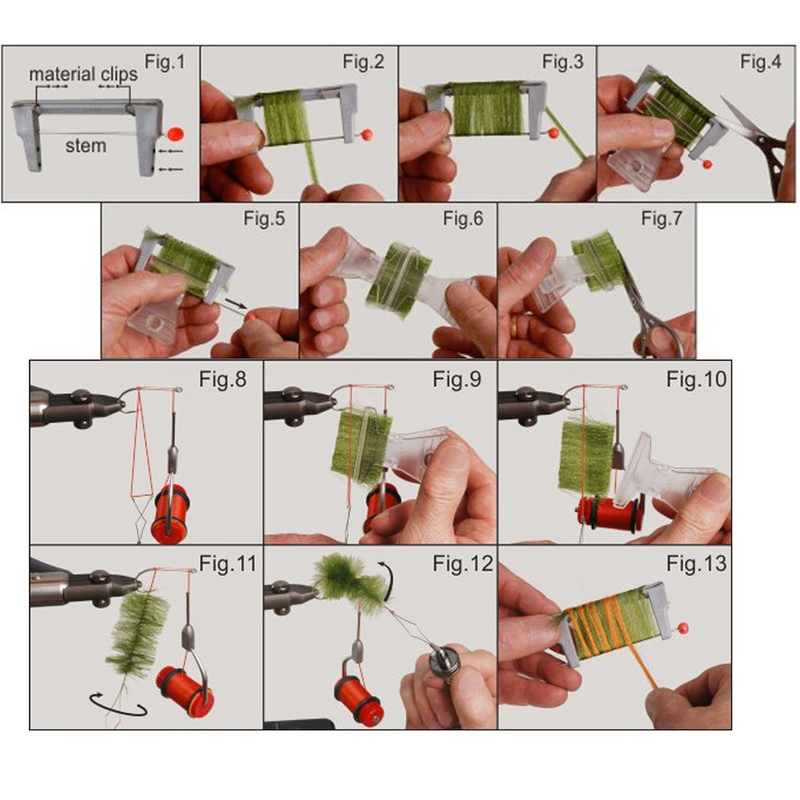 Featured in Trout fisherman Issue 479 (Jan-Feb 2016) by Russ Symons - Page 45 " Russ Symons dubs a fly body with the Stonfo Creative Dubbing Kit, a versatile tool that gives the tyer all sorts of options"
Stonfo Creative Dubbing Kit just one of a large range of Fly Tying Kits available. The tool is exactly what I required. Very easy to use. 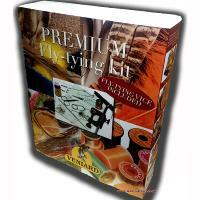 Very good product typical of Stonfo.